Legends Landscape Supply Inc. - Legends Landscape Supply Inc.
do-it-yourself homeowners and landscape professionals alike. 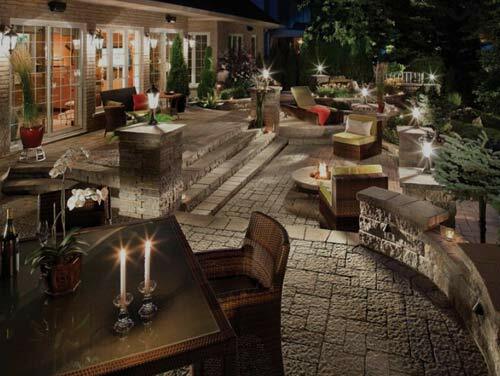 Our passion is helping you to create the outdoor living space of your dreams. wood and gas outdoor fireplaces or contemporary gas fire tables. 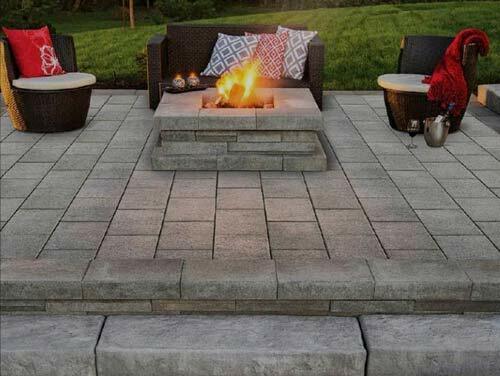 We are your source for wood and gas outdoor fireplaces or contemporary gas fire tables. appearance and smooth but gripping walking surface. 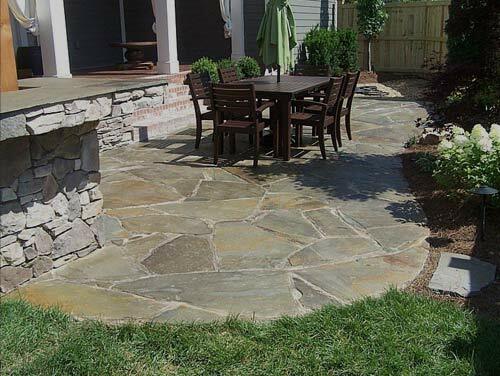 Natural flagstone is a common choice for its natural appearance and smooth but gripping walking surface. and a willingness to get your hands dirty! Sometimes all you need is a little coaching, a little time, and a willingness to get your hands dirty! guidance to our range of customers, for projects large and small. Visit us to get the right supplies and point you in the right direction. Visit us to get the right landscaping supplies and point you in the right direction. We employ a full-time team year-round to provide our customers with the most reliable and knowledgeable service. We provide unbiased, educated product recommendations and design guidance to our range of customers, for projects large and small. 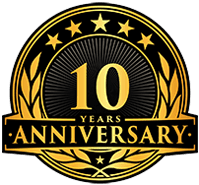 It is important for us to be able tosupply a life time warranty on many of our products, from outdoor appliances to interlock. Legends Landscape Supply offers coaching, support and educated product recommendations to do-it-yourself homeowners. We also carry a huge selection of professional grade products that satisfy the most exacting contractor’s requirements. 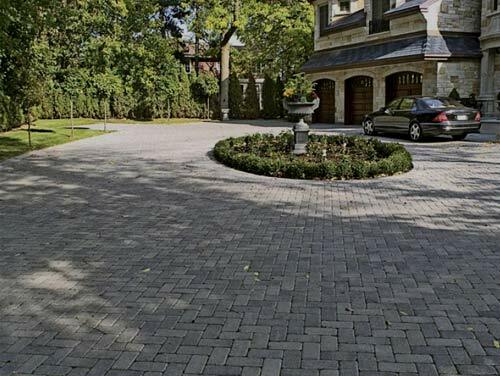 Come out and see why we're the landscaping hub of Burlington, Ontario and Halton Region. If your job is being delayed and you’re in need of construction materials fast, Legends can help you out. Because of the large volume of professionals who rely on us, we carry a large inventory of the most common materials. We can get them to you fast, so you can get your building project back on track. 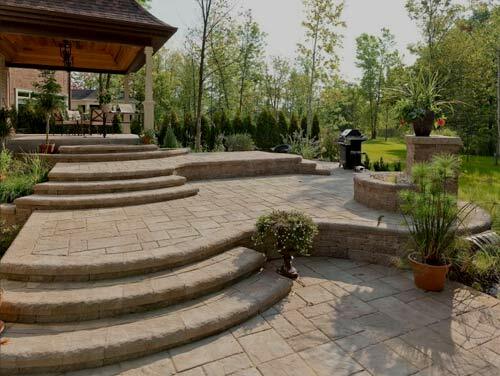 Visit our Burlington Landscape Supply showroom and start dreaming up your ideal outdoor retreat, or contact us for any of your project or material questions. and resources our customers need to create a stunning outdoor escape. It’s time to bring your landscape to life. Whether you’re starting from scratch or revamping your existing property, you’ll have to start somewhere. Achieving the long-term landscape that you want for your home might be overwhelming at first, especially once you factor in how much time it could take to complete. 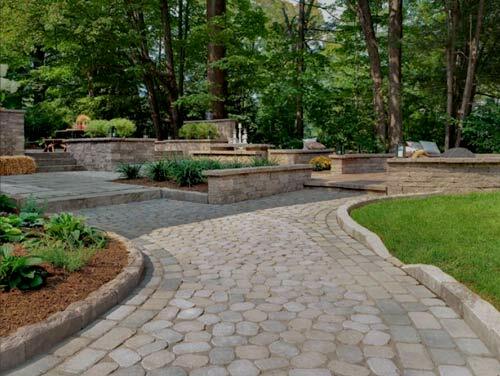 That’s why our experts at Legends Landscape Supply in Burlington have put together a comprehensive three-year plan to help make your landscape dreams a reality. Customize this plan to meet the needs of your property and your personal preferences for the best results possible. Do you have questions about your landscape? Whether you want to revamp the landscape surrounding your home or are maintaining a masterpiece, chances are you might have a question from time to time. Luckily, that’s what our experts at Legends Landscape Supply are here to help you with. We have gathered some of the most common and frequently asked questions asked by our customers regarding their landscape. Not only that, we’ve also answered them for you below. Is it time for a backyard makeover? With the start of a new year comes motivation to overcome challenges, achieve goals and make lifestyle improvements. For some, this might just involve the leisure and entertainment space located in the backyard. 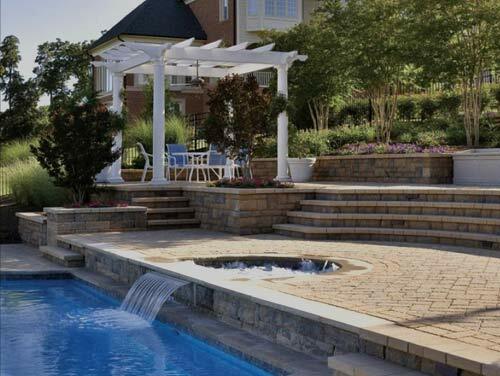 If you’re thinking about giving your backyard some much-needed TLC this year, you just might want to include some of the top trends making a statement in 2019.